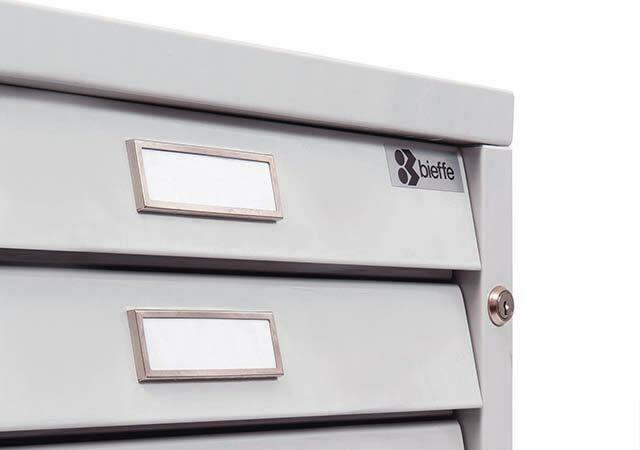 Since 1953, Bieffe is a specialist steel manufacturer. The founder Bruno Ferrarese invented the first drafting table with synchronous height and angle adjustment. 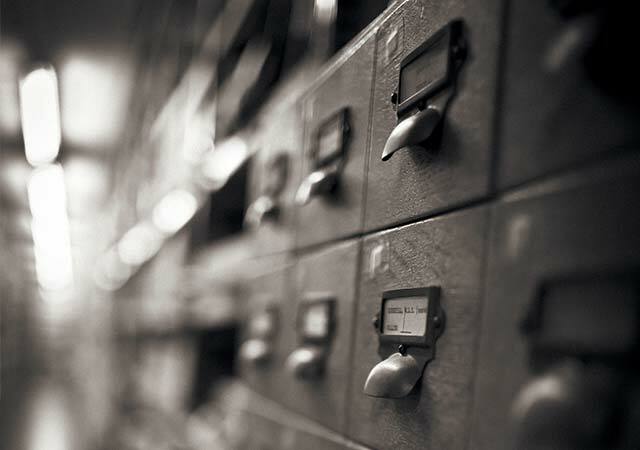 With the advent of CAD, demand for drawing tables has declined but the demand for steel storage furniture has increased. Our planchests are used by industry, architects, designers, photographers and in particular museums and government departments. The Bieffe planchests have been in production for over 60 years with a reputation for style and quality. Available in a wide range of standard sizes and specifications, the planchests are often made to customers’s particular requirements. Our italian manufacturing facility is in conformity with the environmental laws and regulations applicable to our activity. We maintain a strict quality control system in accordance with ISO 9001. All our products carry a 5 year guarantee.